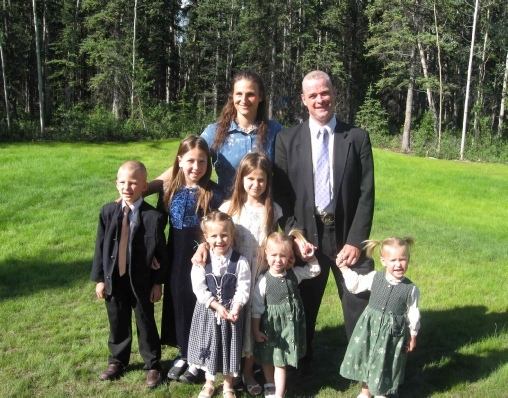 Pastor Harrison and his family, have made Whitehorse their home since May of 1994. 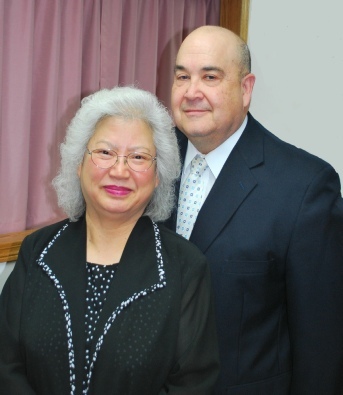 Pastor and Mrs. Harrison were married in Korea in 1978 while in the US Air Force. Mrs. Harrison (Sonny) was saved while stationed at Minot AFB ND, and Larry surrendered to preach close to the sam e time. Leaving the Air Force after 8 years of service, Pastor and Mrs. Harrison attended Baptist Bible College in Springfield MO. Graduating with a Bachelor’s Degree in May of 1986. Upon Graduation, they were sent out by the Berean Baptist church of Springfield MO to organize a home mission work in Cushing, OK. The Faith Baptist Church of Cushing was organized, and Larry pastored there for 5 years. While there he completed and received his Masters degree from Great Plains School of Divinity Sioux Falls SD and later received his Doctorate of Ministry. In 1991, the Harrisons were again sent out by the Berean Baptist Church of Springfield MO as missionaries to Northwest Canada and Alaska. Their son, Joseph Michael was born in 1991. Pastor and Mrs. Harrison wish to extend to both, the residents of Whitehorse, as well as those traveling the Alaska Highway a hearty “Welcome”! Since joining the church, the Kaisers have served in every way possible from cleaning the church, working on building projects, to teaching the youth group and currently directing our Children’s Church. They have many times over proven themselves faithful servants of the Lord. Bro. Kaiser preached his first sermon December 31, 2002 and now not only fills the pulpit in Whitehorse but is our staff missionary assisting Pastor Harrison in all of our out reach village ministries. Mrs. Kaiser plays the piano and sings specials quite regularly both in Whitehorse as well as the village ministries. We are thrilled to have Axel, Christina, and their family at Calvary Baptist Church in Whitehorse.